Diseases remain a serious problem in cereal cultivation. The first parts of the book review current research on fungal diseases of cereals and the challenge of fungicide resistance. 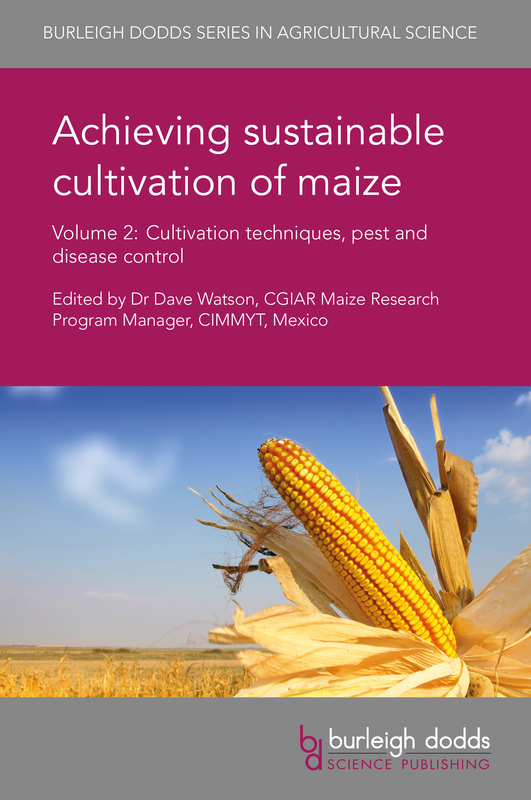 The book then discusses breeding resistant varieties and methods for integrated disease management of cereals. 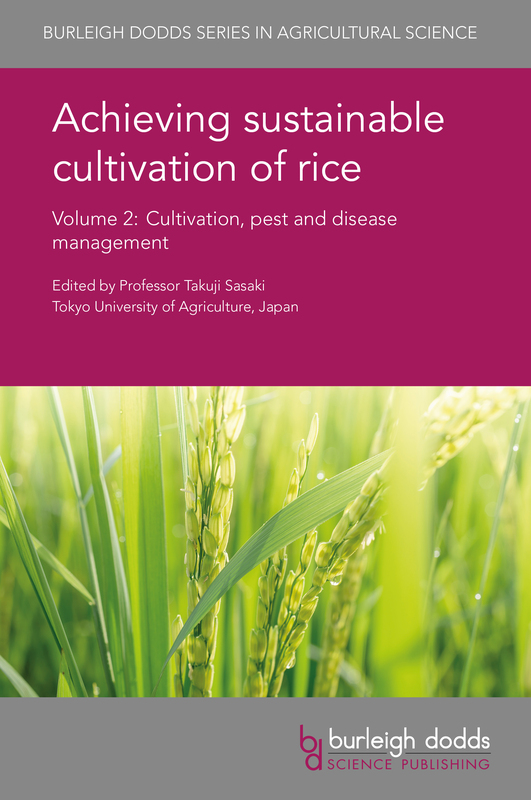 This book uses the unique expertise of leading rice entomologists from Africa, Asia and the Americas to provide the first global coverage of rice insect pests. The groups of insects discussed are : Root and stem feeders, Stem borers, Rice gall midges, Leafhoppers and planthoppers, Foliage feeders and, finally, Panicle feeders. 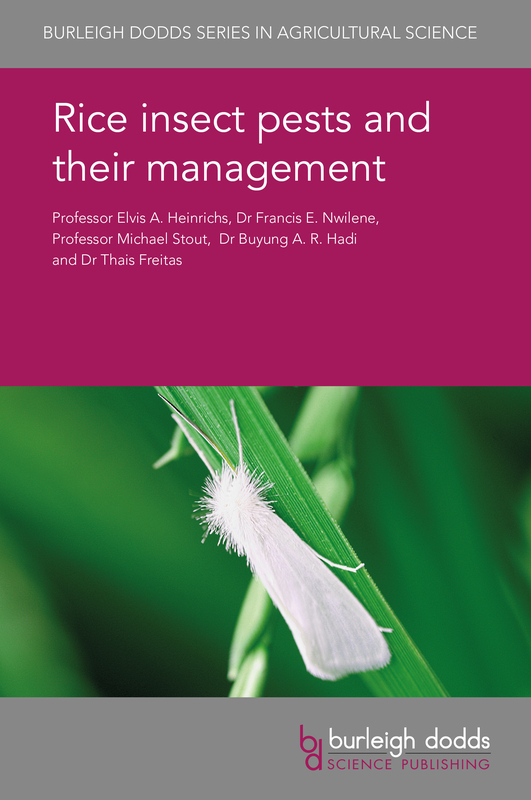 The book concludes with a discussion of integrated management of insect pests. Professor E. A. “Short” Heinrichs is Research Professor in Entomology at the University of Nebraska-Lincoln, USA. 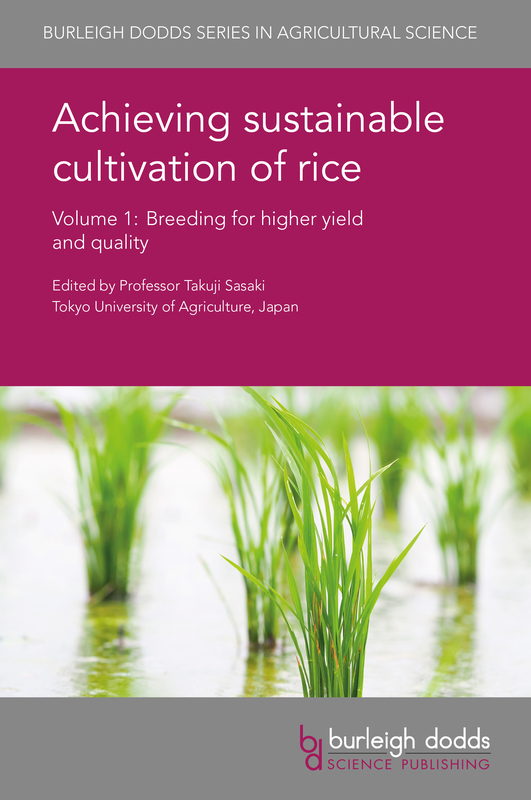 This collection reviews key advances in cereals breeding. It looks at advances in exploiting genetic diversity, the use of doubled haploids and hybrid breeding. The books also reviews developments in phenotyping, the use of genetic markers and techniques such as genomic selection. Professor Frank Ordon is Vice-President of the Julius Kühn Institute (JKI) (Germany's Federal Research Centre for Cultivated Plants) and Head of the Institute for Resistance Research and Stress Tolerance at the JKI. 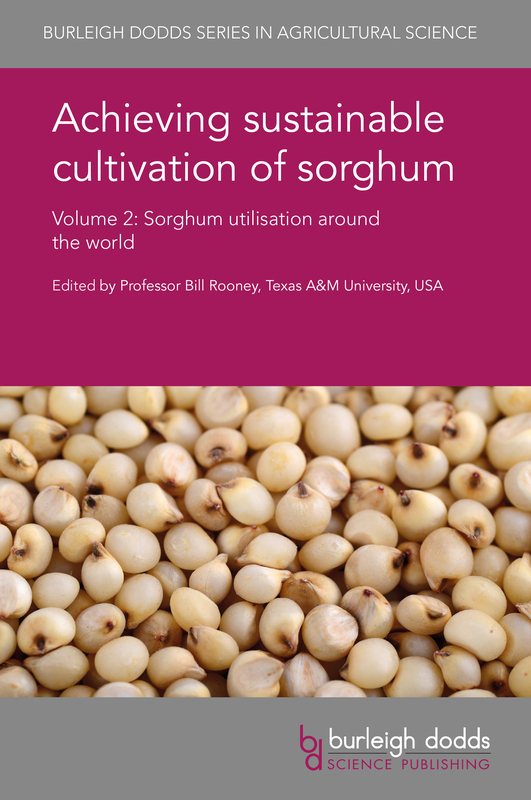 He is Honorary Professor at the Martin-Luther University at Halle-Wittenberg, Editor-in-Chief of Plant Breeding, a member of the editorial board of several other journals and Chair of the Wheat Initiative Research Committee. Professor Wolfgang Friedt is Emeritus Professor of Plant Breeding at the Justus-Liebig University of Giessen, Germany. 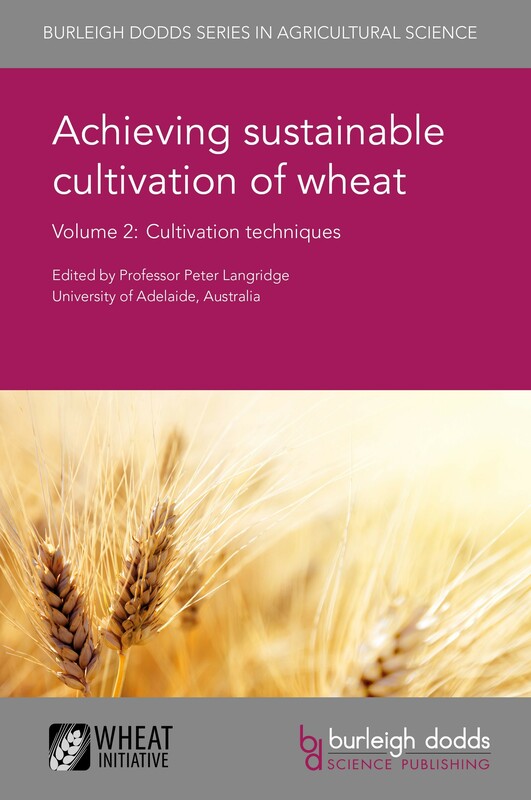 Professor Friedt has published widely on crop genetics and breeding and has received a number of international awards for his research on cereal and other crops. He has served as a consultant and reviewer for many national and international research centres and is Scientific Advisor to the Canadian research centre Phytola. 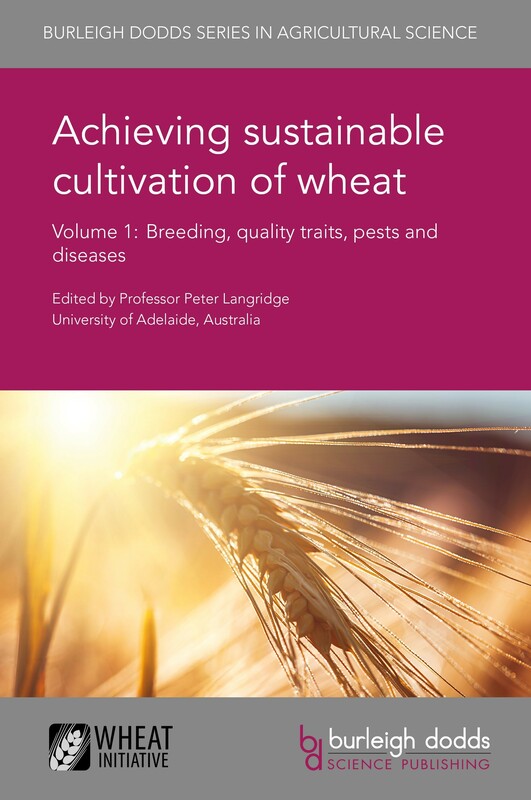 This collection reviews advances in understanding barley physiology and genetics, molecular breeding and cultivation techniques, as well as disease and weed management. 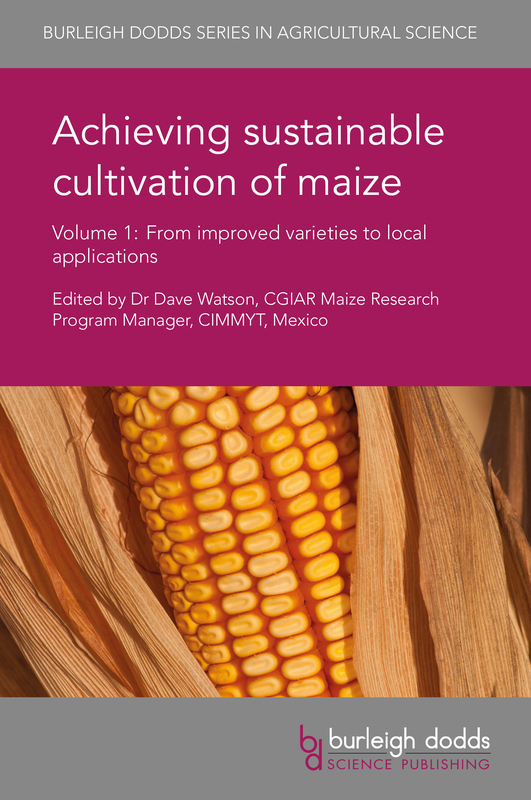 It also discusses advances in improving barley for end uses such as malting and brewing. Professor Chengdao Li is Director of the Western Barley Genetics Alliance, linking Murdoch University with the Department of Agriculture and Food Western Australia (DAFWA). Professor Li is an internationally-renowned expert in barley breeding, having helped to develop new varieties such as Baudin which is widely seen as setting the benchmark in malting quality. 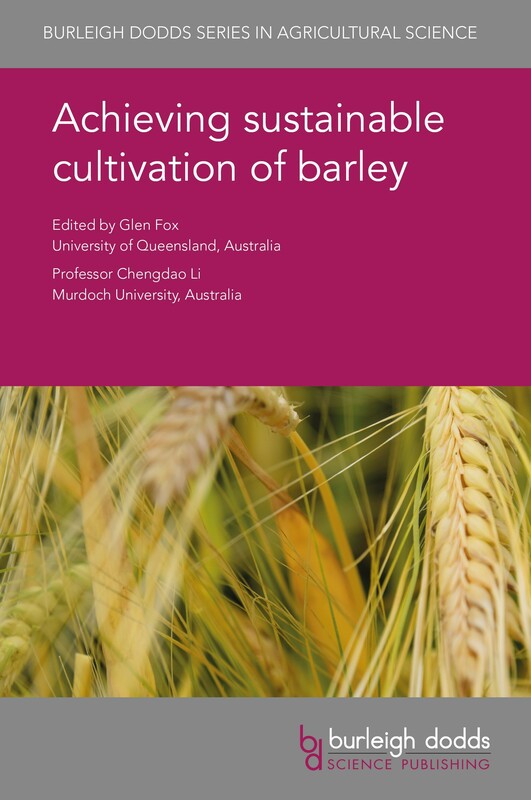 Professor Li is a member of the International Barley Genetics Sequencing Consortium which has mapped the barley genome, and has published widely on barley genetics and breeding.